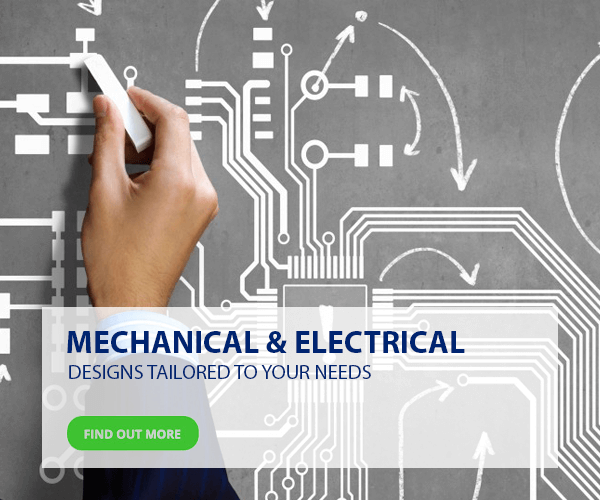 Reliable Midlands based electrical and mechanical contractor. 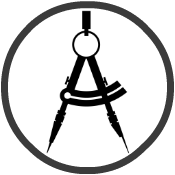 View our recent projects here. 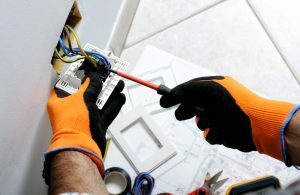 Wondering where to go for electrical installation in Wolverhampton? 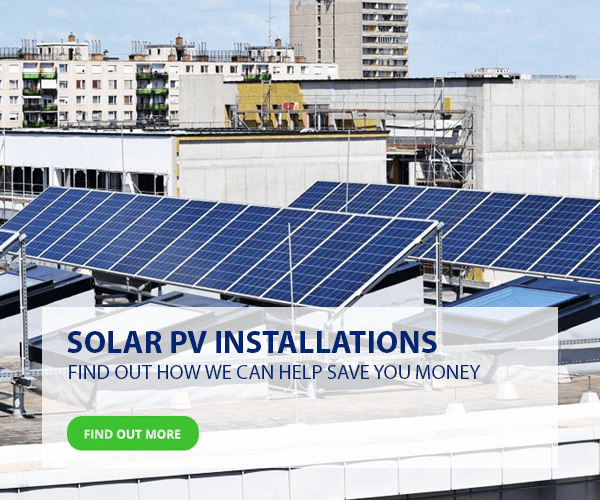 Orbis Engineering Services Ltd offer a variety of electrical services, and we can cater for all types of projects no matter the size. 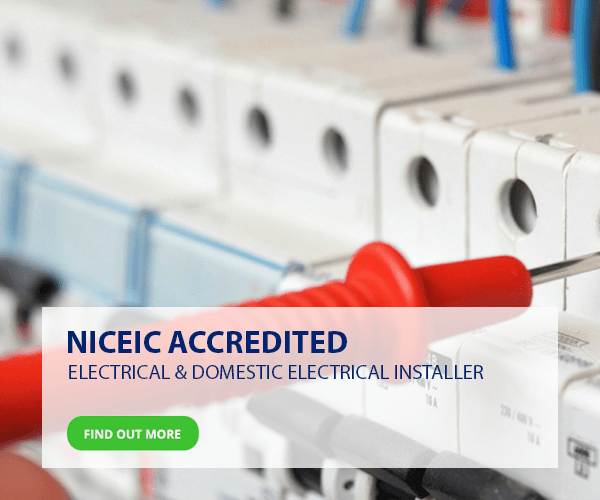 With so much experience and expertise behind us, our dedicated team of electricians are training to the highest standards and are NICEIC Approved to ensure you get a service that’s professional, safe, and reliable. 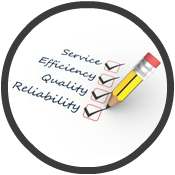 By choosing us for your electrical installation, you’re guaranteed to get a quick service using the best procedures and quality materials. 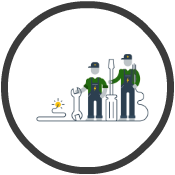 With so many areas involved with electrical installation in Wolverhampton, we can supply to all commercial, industrial, and domestic sectors due to our diverse range of skills… Some of our recent projects include light fittings, fire safety alarms, and pumping systems in restaurants, offices, shops, and much more! 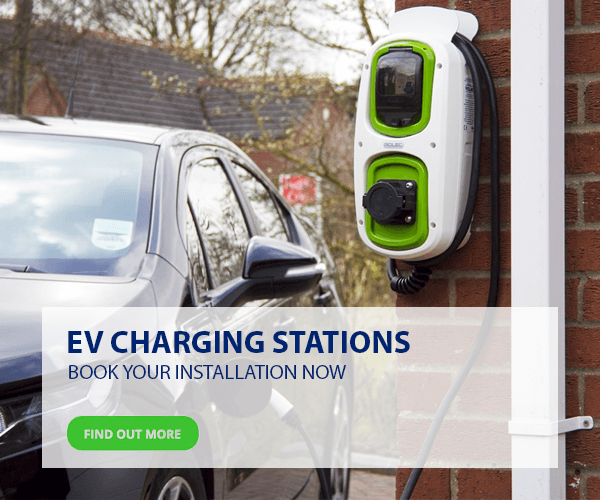 If you require any specialist electrical installation in Wolverhampton such as electric car chargers, at Orbis Engineering, we like to go above and beyond your expectations by giving you a professional service that’ll allow you to improve the environment, save money, and make commuting an easier and more enjoyable process. If you have any further questions you would like to ask us regarding electrical installation in Wolverhampton, please do not hesitate to get in touch! 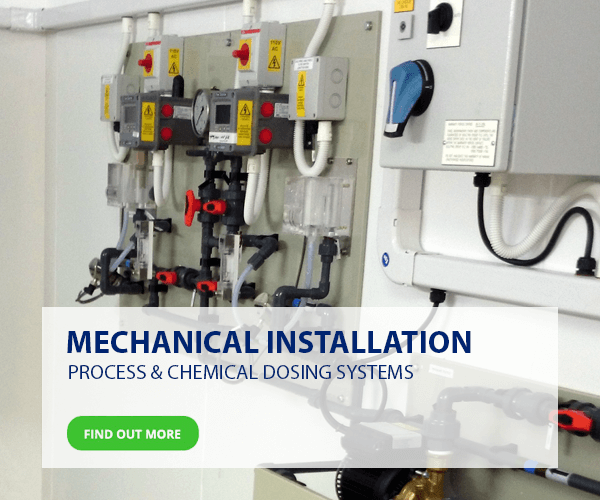 Just by having a short chat with us, we can advise you on your best options and get the process started quickly… Even though we are based in Stafford, we are willing to travel to Wolverhampton, Staffordshire, Stoke-on-Trent, and surrounding areas.